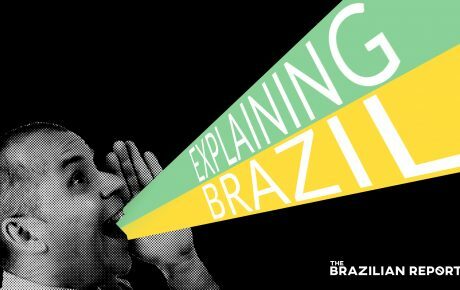 Here’s the fourth episode of Explaining Brazil, a weekly podcast created by The Brazilian Report. This week, we’re discussing the murder of Marielle Franco, Rio de Janeiro’s extraordinary city councilwoman. Black, queer, and hailing from the Maré favela in the North Zone, Marielle had been a vocal human rights advocate and was one of the city’s most treasured politicians. Her death bears all the classic signs of an assassination. She’s certainly not the only Brazilian politician to have been murdered in recent years; on average, one Brazilian politician has been killed every month since January 2017. 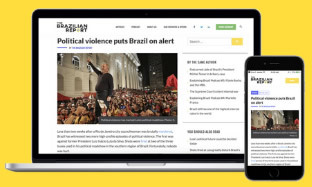 But Marielle’s death, which evokes concerns over police corruption, Rio’s current federal intervention, and the state of minority rights, has brought many questions to the table. 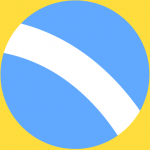 Our podcast is available on Apple Podcasts. Ciara Long is a journalist based in Rio de Janeiro and a contributing writer for The Brazilian Report. Her work has been featured in PRI, CBC News and World Politics Review among others.